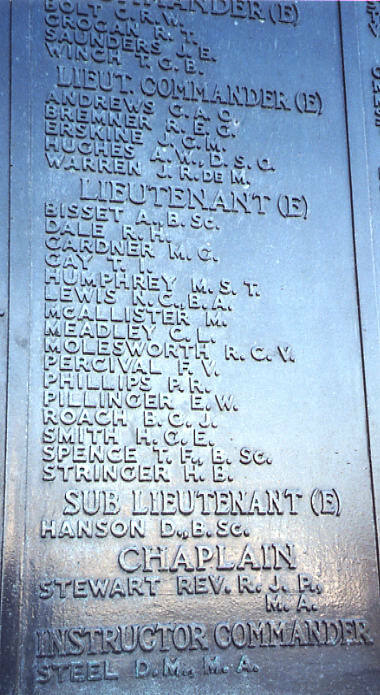 Biographical Information: Bryan was the son of Lieutenant-Commander A. Roach, RN and Bessie Roach, of Bexhill-on-Sea, Sussex. He was 22 years old at the time of his loss. We have no additional information.